Welcome to Can Dogs Eat This! 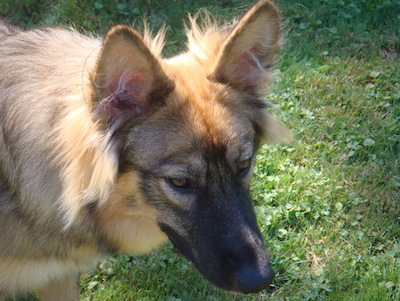 Our Sally was very ill after eating acorns – that’s why we started Can Dogs Eat This. Hey there, I am Charlotte Moore, founder of CDET. As you are probably aware, there is a lot of advice all over the Internet on what to feed your dog, and sometimes it can be a little overwhelming on what to follow. However, you are in the right place. Looking after your dog the right way is actually easier than you think. ​Here at Can Dogs Eat This, my team and I break down all the complex dog food information out there and try to give you the most important details that you actually need to know. You can read more on my story of how and why I started CDET here. My goal is to bring honest, genuine, actionable dog food health advice to as many owners as possible. Simply love dogs and love reading about the wonderful things they can do. We also have room for fun stuff, such as amazing real-life stories of the animals that we love. You can find some of our latest content on our home page. We also review many of the best dog related products on the market in our reviews section.